As a new mother of my porcelain looking baby, who was born in May, I was petrified of her getting in the sun, pretty much ever. I had no idea what to do with skin that fair to protect it, visions of a toddler with skin cancer due to her negligent mother danced through my head. It was obvious she should always wear sunscreen, I wasn’t completely clueless, but past that I really didn’t know anything about the stuff. I also knew that she had the most sensitive skin I’d ever seen, that child could get a rash from certain brand’s dye free/scent free baby wipes, so I was petrified of rubbing ANY chemicals into her skin. My younger sister was fair and blonde and I totally remembered her getting sunburned and how miserable she was, I considered it to be a huge mommy fail if I couldn’t keep my little girl burn free. (Ahh the sleep-depravation inspired idealism of early parenthood…)What was a new mommy to do? I asked. I asked the pediatrician, I asked my mother, I asked strangers in the park, I read articles in parenting magazines, I went to the library and researched the hell out of it. 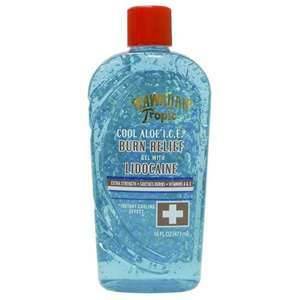 (this was 1998, we had internet, but not like we have internet now, at least we didn’t at my house) What I’m about to share with you is what I learned then, and what I have learned since then about sunscreen. Some of this is based on various doctor’s advise, some on current health articles (which I have tried to source as many of as possible), and some of this is my own experiment with my mini UN. 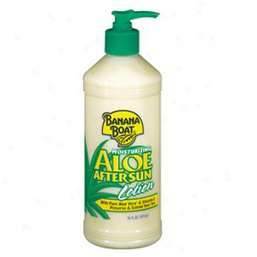 Side note: the first sunburn GirlChild had been at daycare when she was 2 because they wouldn’t let her have sunscreen reapplied there during the day, in June, what with it being a “topical medication” and all, I pulled her out of that daycare after that. She didn’t get another sunburn until she was 5, in my defense it was a sunny day (but only 55 degrees) in early March, who gets sun burnt in March?! Lesson learned. She has never had a severe burn, but I’m still kinda afraid of her being outside of my supervision (that’s when she usually ends up burnt, although 2 years ago she did get a sunburn on her legs riding inside our SUV with me, so stones/glass houses/etc), and by my supervision I mean out with her friends, at school, or with grandparents who forget (ahem). First: What does sunscreen do? The Truth: The bump in protection offered by higher SPFs is minimal. For example, SPF 15 sunblock screens 93 percent of the sun’s UVB rays, while SPF 30 protects against 97 percent and SPF 50 against 98 percent, according to the Skin Cancer Foundation. Second: Does this stuff go “bad”? Most sunscreens, however, have a date of expiration stamped onto the label. There is usually a string of letters and numbers. If the string ends in a number, that is the year the sunscreen will expire (ex: 2004 = 4) Please see the attached link for further details http://www.uspharmacist.com/index.asp?show=article&page=8_1323.htm. What about that bottle at home? Pour some into your hand when it is room temperature. Did it pour (loose, very liquidy)? Then trash it. It should come out like body lotion or body butter. (this is why I hat the spray ones, it’s impossible to tell if it is less viscous) Now, look at what is in your hand, has it changed (in any way) in color or smell? Then trash it, color & smell are caused by chemicals, would you give your kid expired antibiotics or vitamins? Exactly. Like with food, when in doubt, throw it out! 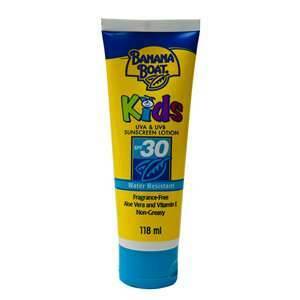 Third: How can I make sunscreen work the best? So we know that heat/sunlight makes the stuff expire more quickly, but how do we keep it out of the sun & heat but still, well, use it? Actually it’s simple and helps with how to make it most effective for your body as well. Sunscreen take about 30 minutes to reach it’s labeled SPF potential. That’s right, you put on sunscreen when you got outside, were out there for an hour & got burned? It didn’t wear off, you didn’t have any SPF protection the first 1/2 hour you were out there! A good rule of thumb, experiment and see what works best for you, is apply 30 minutes before you go outside, reapply every 2 hours. Use enough sunscreen, and use it correctly, experts say. “Make sure you are applying at least an ounce to all sun-exposed areas,” says Badreshia-Bansal. She recommends reapplying every two hours. Mexoryl (ecamsule), a UVA blocker approved in 2006 by the FDA, was judged as effective in a report on the sunscreen ingredient in a study published in Plastic and Reconstructive Surgery in 2007. But the EWG found in its literature search that as much as 40% of Mexoryl can degrade within two hours, Sutton says. You can’t just slather yourself with sunscreen in the morning, head out for a long day at the beach and expect to come home sunburn-free. Learn it, live it. I will make one note regarding that bottle you are going to reapply the sunscreen with, ideally you are toting it in the cooler along with your water bottles. If you forgot about hydrating (shame on you), put it in your purse, diaper bag, kid’s book bag/gym bag, beach bag, under the towel, somewhere out of the direct sunlight. 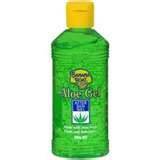 Fourth: What else can help with sun protection? Blocks more than 96% of the sun’s harmful rays. I have noticed, as the kiddos have gotten older, they abjectly refuse to rub any lotion into their faces (preteens & teens & their acne problems… yay). The fact that burnt skin is more prone to acne does not spur them on to use sunscreen. 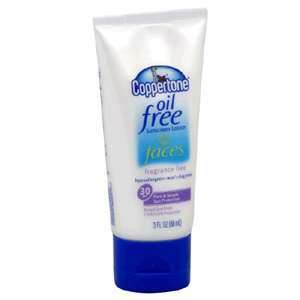 But I have found an oil-free sunscreen for faces that *gasp* doesn’t even irritate GirlChild’s skin! I buy them in the small book bag/purse sized tubes & both of the older two use that stuff religiously when they are both at home and away. Fifth: What about if I mess it up? Feeling ready to spend the weekend outdoors? I know I do. 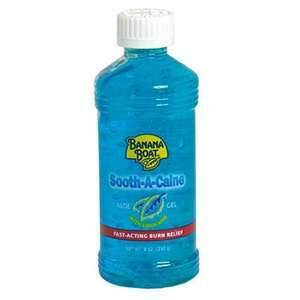 Bring on the Banana Boat! SPF 2: 50% of the sun’s rays blocked. 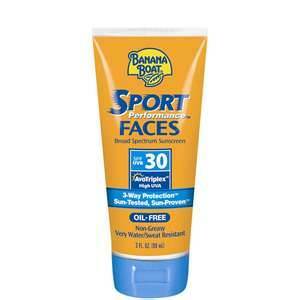 SPF 15: 94% of the sun’s rays blocked. 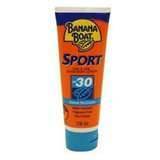 SPF 30: 97% of the sun’s rays blocked.